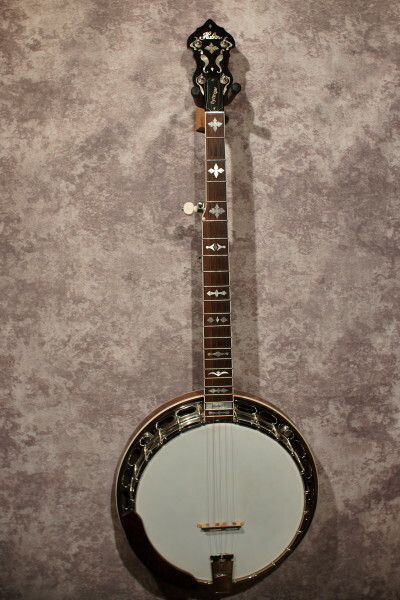 2009 Huber Roanoke in excellent condition with just some light signs of use here and there. 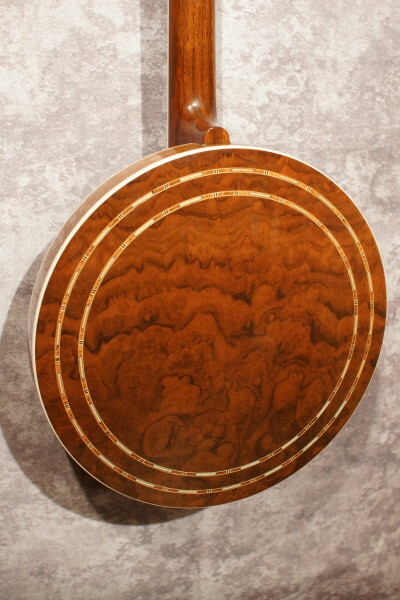 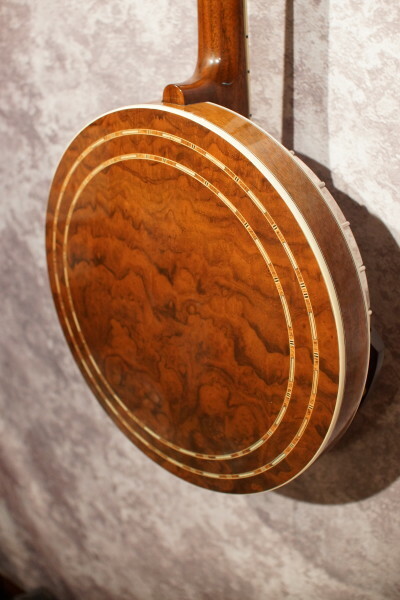 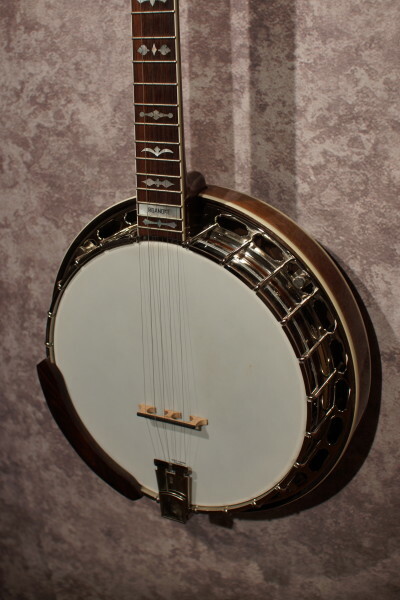 Beautiful walnut resonator! 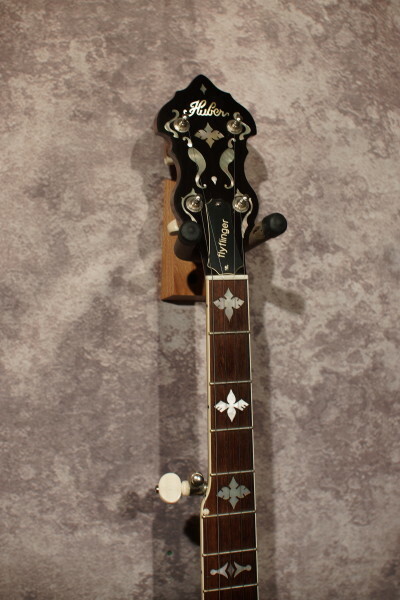 The previous owner added a custom wooden armrest and truss rod cover with "flyflinger" engraved in it. 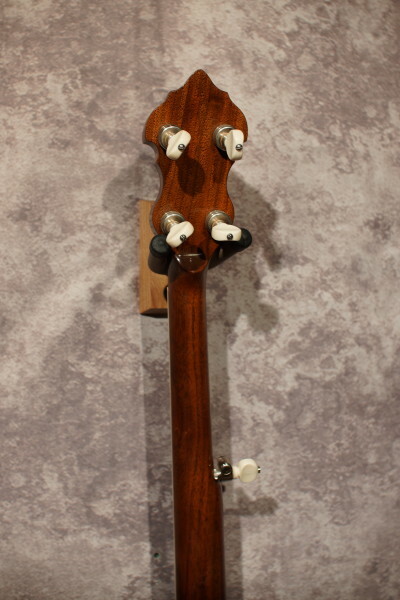 Loud, clear, and extremely balanced tone. 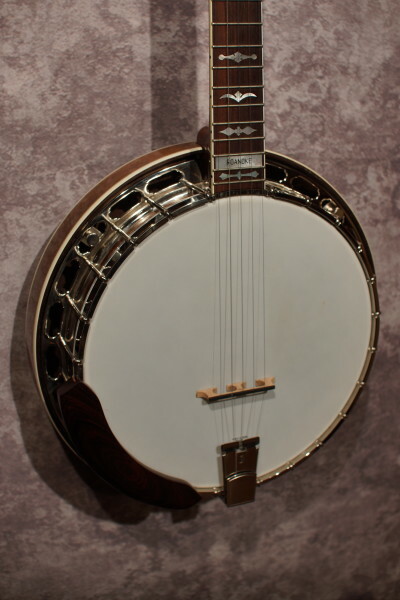 A professional level banjo in each and every way! 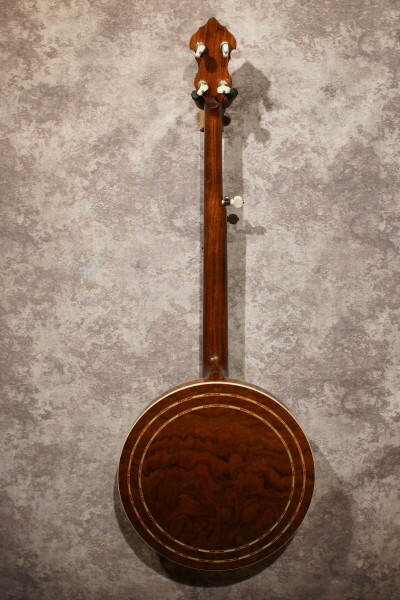 Comes with a Superior deluxe hardshell case, also in excellent condition.